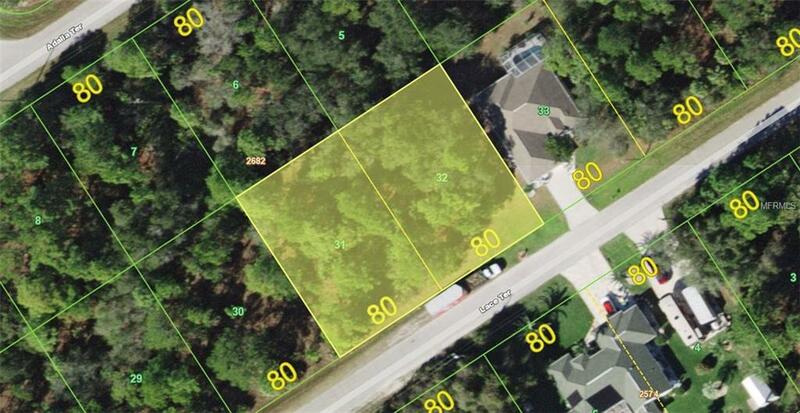 Nice buildable double lot in Port Charlotte. Perfect for your dream home! Listing provided courtesy of Re/Max Anchor Realty.